Chiff Timz is the new wave to reckon with when it comes to Naija dance hall, reggae, and Afro beats. 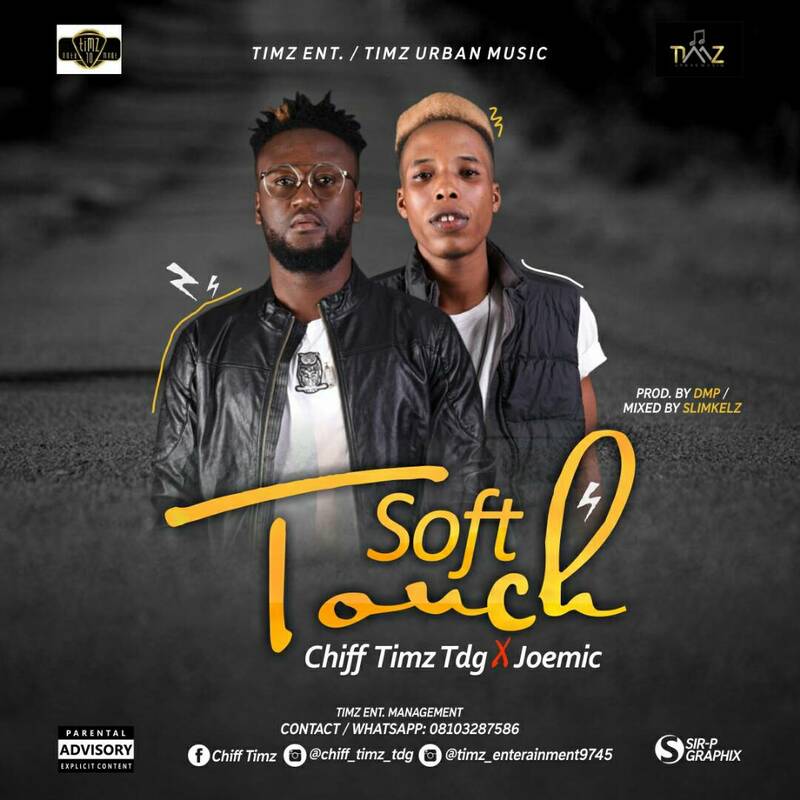 The Bayelsa born Producer did justice to this party banger "SOFT TOUCH" produced by DMP da Beat, Mixed Mastered by Yentown Mayor Slimkelz and it features Joemic.. 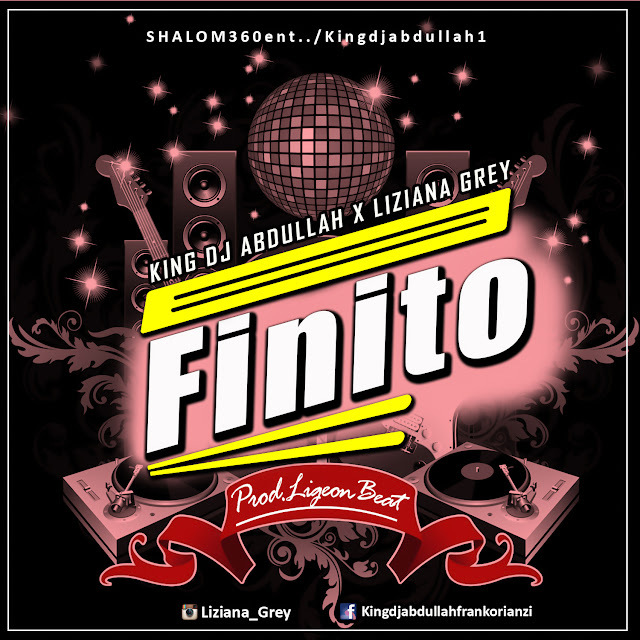 This is a revelation that naija dance hall has what it takes to measure up with dance hall in Jamaica and the world.